Our Garden Workshop is thriving this year. Even if we do say so ourselves. 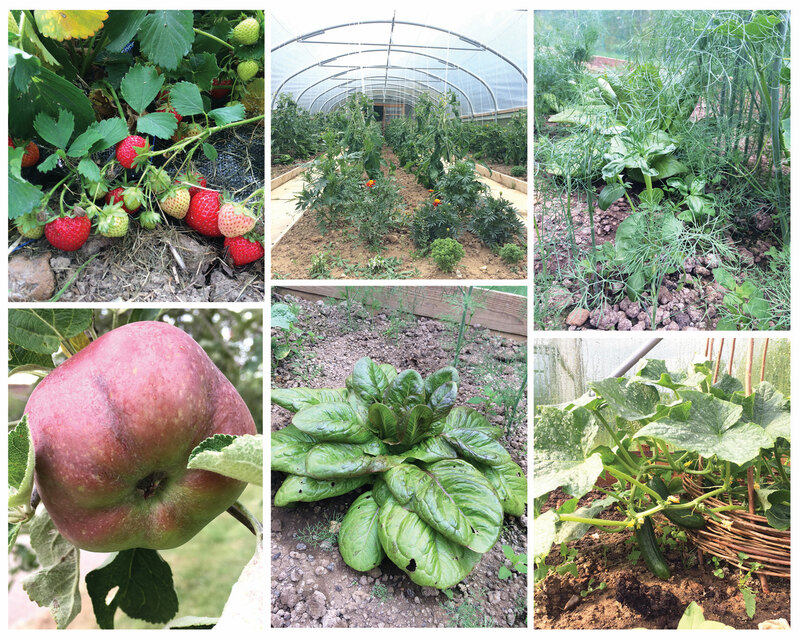 Our poly-tunnels are full of tomatoes, herbs are smelling heavenly, cucumbers nicely formed, strawberries ripening and the apples in the orchard getting bigger by the day.